Three convenient locations to serve our customers. 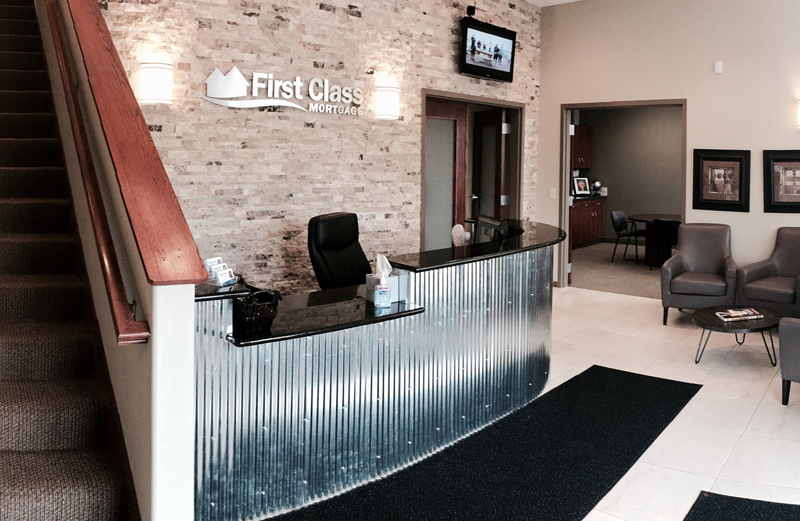 First Class Mortgage consultants are available to handle every aspect of your mortgage needs. Whether you are buying a new home or refinancing your existing mortgage, our dedicated team is committed to satisfying your home financing needs. 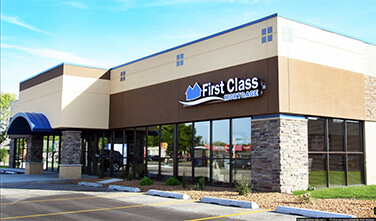 We provide first-class service, first-class knowledge, and a first-class experience at the lowest interest rates. We work with a network of lenders throughout the United States. 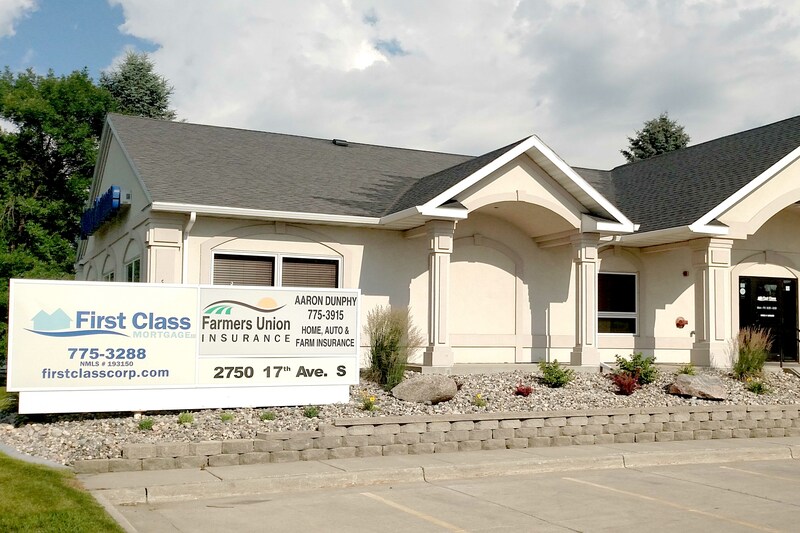 In addition to our offices in Fargo, ND, Grand Forks, ND, and Maple Grove, MN, we have connections nationwide to find the right mortgage for your budget and timeline. Only ONE application to fill out. We shop the best rates for you!